Facebook’s ‘Messenger Day’ is making ground. 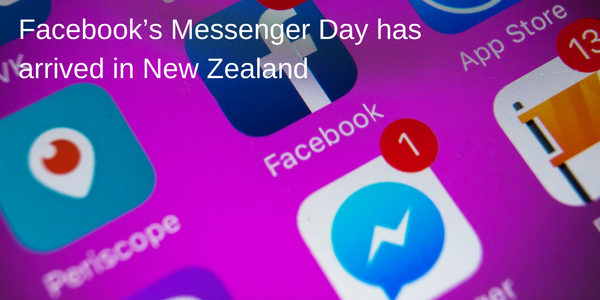 After initial testing of a Messenger Stories feature in Poland in September of this year, and further trial in Australia, Facebook’s Messenger Day has arrived in New Zealand. So what’s in this update? 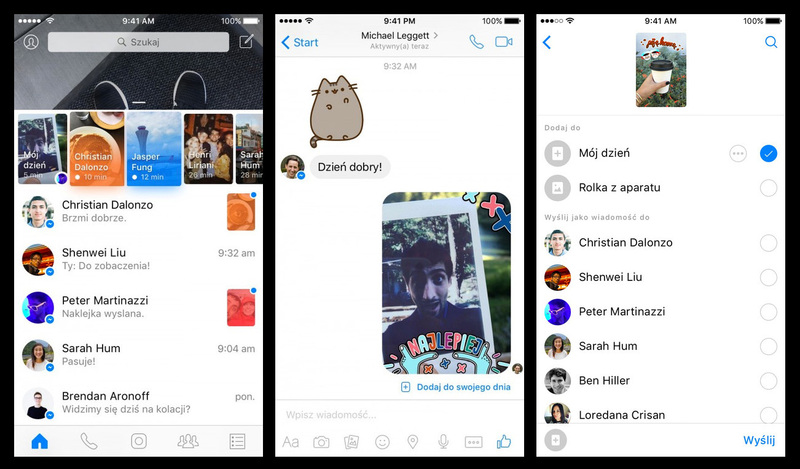 Messenger Day possesses a number of new features but the highlight I want to tell you about is the ability to create and share stories. Just like Snapchat, and Instagram, these stories are made up of images and videos that are accessible for just 24 hours. Users can draw over their pictures, or overlay them with stickers and text, however Facebook have opted away from the selfie filters that are arguably one of the best features of Snapchat. It has to be acknowledged that Facebook will surely get some hate from such blatant copying of Instagram and Snapchat, however it is clear that they are unfazed by this and see Messenger Day as an attempt to inspire users to engage in a more immediate, and personal way, as neither Facebook or it’s Messenger app currently promote this kind of interaction. Since the Instagram Stories update is thriving, and Snapchat with its fun and ever changing filters is still a prominent player in the social media network, Messenger Day looks to be Facebook’s way of keeping up to date with the disposable communication we are all getting so comfortable with.